for $374,000 with 3 bedrooms and 2 full baths. 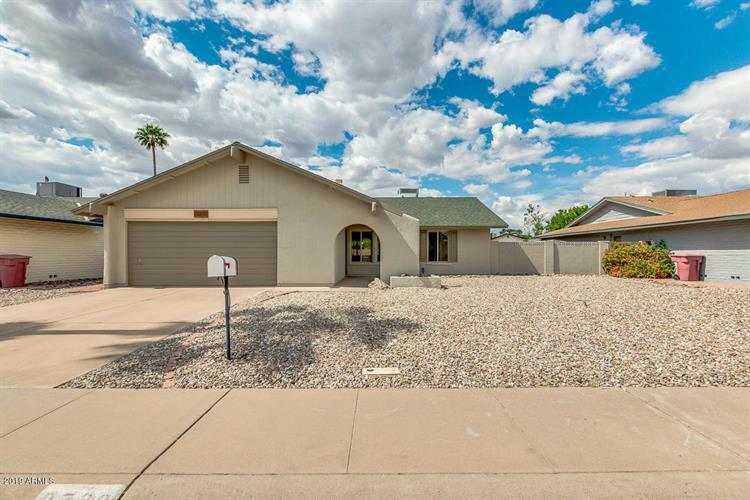 This 1,274 square foot home was built in 1974 on a lot size of 8513.00 Sqft. WOW , Home shows like a model! 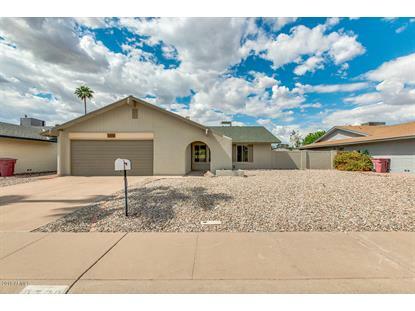 Great location in South Scottsdale near the 101! New hot water heater, NEW wood like tile flooring through out the home, NEW bath vanities and faucets, NEW epoxied bathtubs, NEW fridge, dishwasher and electric stove, NEW interior and exterior paint, NEW ceiling fans, NEW front door hardware. Kitchen cabinets w new knobs and hinges! Split floor plan , low maintenance front and back yard, Full length Patio cover w new fan. Washer/Dryer/fridge all convey! All this and a wood burning fireplace! Garage also has a workbench, Easy to show , vacant and on lock box! MUST SEE! !